Part of a designer's professional developments should be to learn as much as possible about the activities that go before and come after the layout process. And with today's highly complex designs, the assembly process has grown in importance and has become a major concern for designers. Understanding these key characteristics not only improves the quality of a PCB design, but also streamlines the DFM process, which ultimately reduces the chances of having the design sent back for rework. A first-rate design incorporates each of these when necessary. 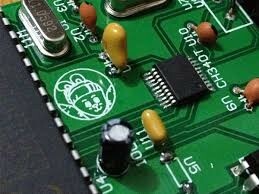 There are many more assembly issues that can affect the PCB designer. As they become documented, they will be added to this list. Designers, however, are encouraged to continually seek out information that will enable them to increase their ability to serve the customer.